page 3 myles , its a taper lock hub that tightens down as you do up the retaining bolt . I saw the pictures but I couldn't make out how it works. Does the tapered collar bit have a slot cut in it? 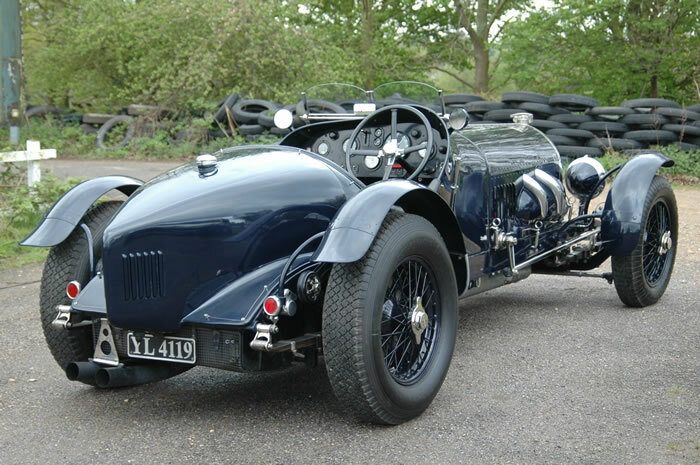 A Bentley 3/8 special. 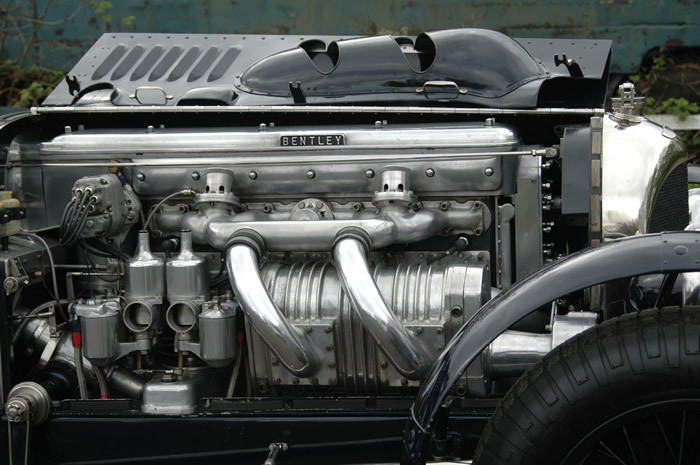 It's an 8 litre engine in a 3 litre chassis. Love the proportions, love the pipes. The cockpit seats two but they've kept it narrow to look like a single seater. The passenger seat is about 8" behind the driver's seat to allow this. 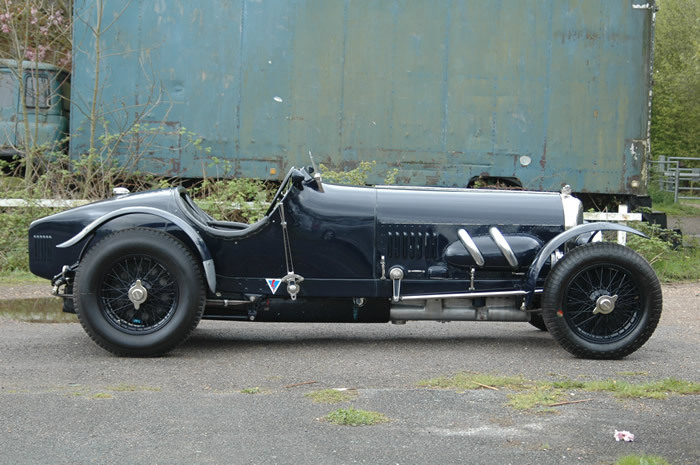 A chap who drank in the pub where I worked years ago (in Oxfordshire) used to race something very similar. re the picture , that looks good , apart from the mudguards . I think I may have to sit a bit further forward to miss the bell housing though. heres a 3/8 I worked on a long time ago , I designed the induction and the exhaust after computer modelling it ,then designed a cam for it ., the cam took it from 325 bhp to 511 ,and 720 lbs ft. it set a lot of records ,doing 152 mph in the standing start 1 km sprint . (as far as I can remember) spent a few weeks building the engine with the car designer .happy days . I really like its shape . Last edited by ivanhoew; 21-08-2014 at 09:08.
hmmm double cardon looks interesting ..
two uj 's back to back ,I used one of these when running my two gearboxes in the tvr , i'll find it and have a play . Last edited by ivanhoew; 21-08-2014 at 08:25.
its definitely a thought bully ,thank you , I will have a look at that today . Sounds familiar, is that the Gordon Russell car? no, the owners name was Andrew day, myles. I can see how this arrangement halves the joint angles but not how it achieves constant velocity on the output. Edit... Maybe I can. The two joints are deliberately out of phase? Last edited by mylesdw; 21-08-2014 at 20:33.
yes that's right Myles ,as one joint is oscillating one way the other is doing the same the other way..it means you can in theory have the two flanges axle and box ,facing each other without the usual harmonics .